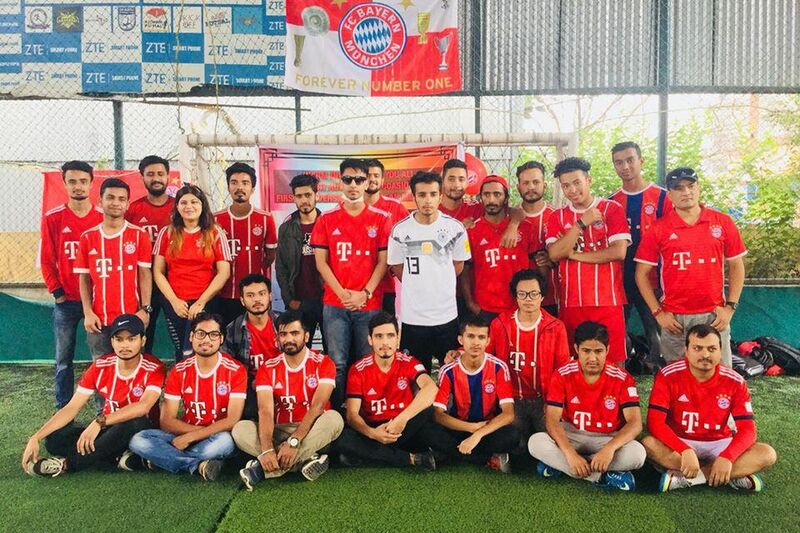 Daily Schmankerl: Meet the Mia San Mia Nepal Fan Group; Matthijs de Ligt?s price is higher; Manchester United wants James; and MORE! As part of a weekly series that we will keep running as long as we have submissions (so keep them coming! ), we are doing a brief profile of Bayern Munich fan groups globally. This week our subject is Mia San Mia Nepal, which is checking in from Kathmandu, Nepal! The club is fun and active group that knows how to host a Bayern-related event. Currently, the group gathers together to play futsal tournaments and watch live streaming of Bayern?s matches. The club is planning to introduce a one-year membership, as well as a lifetime offer as well. There was already some major competition for Ajax center back Matthijs de Ligt, but now the price has gotten a bit steeper as well.